Check out my KISS Comic Book from 1978! KISS – just about any and every item you can think of, has had the KISS logo or images of the band put on them. From lunch boxes to boxer shorts. Over the years, (since the late 1970’s), I have collected KISS collectibles. Still, I would not consider my KISS kollection to be very huge at all. In fact, my KISS kollection is quite modest, I have for some reason or another, showed much restraint in buying “anything” that has the KISS logo on it. One KISS kollectible that I did purchase back in the mid 1980’s was a comic book, from a comic book store that was quite messy and cold. I still have this cool comic book, (see the two pics below this post). 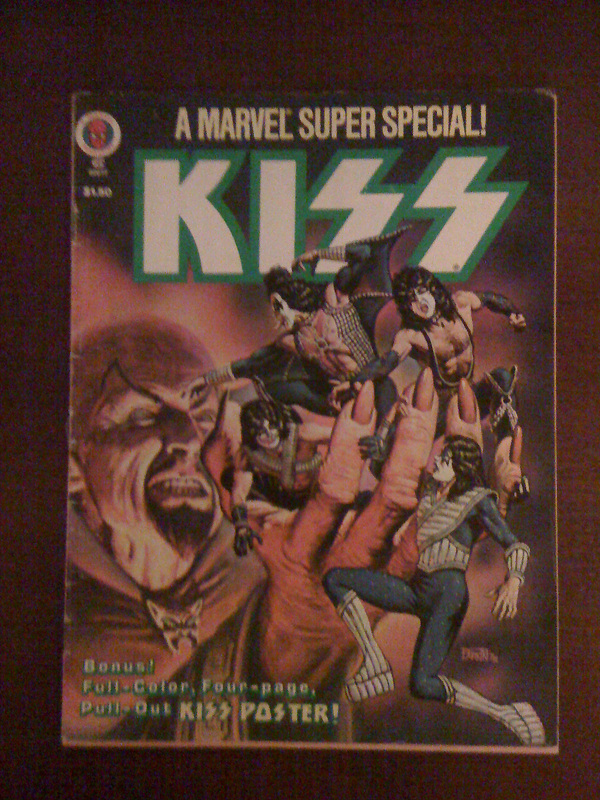 This KISS comic book was put out by Marvel Comics back in 1978. This comic book has 56 pages, a four page/pull out KISS poster and two pages dedicated to the making of the KISS movie – KISS Meets the Phantom of the Park. A KISS interview is also included in these same pages, in regards to their making this movie. I remember when network television carried KISS Meets the Phantom of the Park, it was on NBC, sometime around 1978. 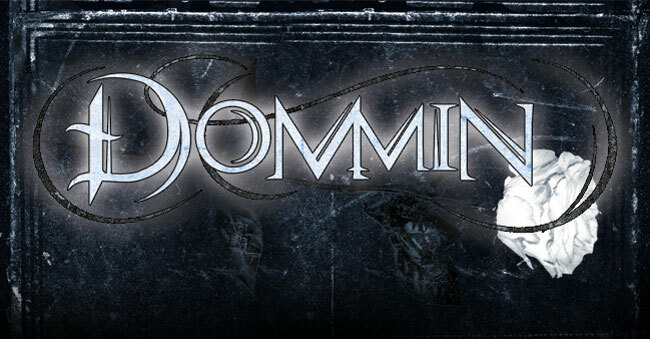 If my Metal memory serves me correctly, this movie was rather corn dog… still, it was KISS! I have not seen this KISS movie in probably 30 years now… quite a few years. I will most likely seek out this KISS movie on video or if it’s even on DVD? 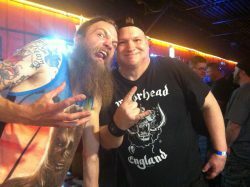 It would be a Metal hoot to just watch it again… for old times sake! 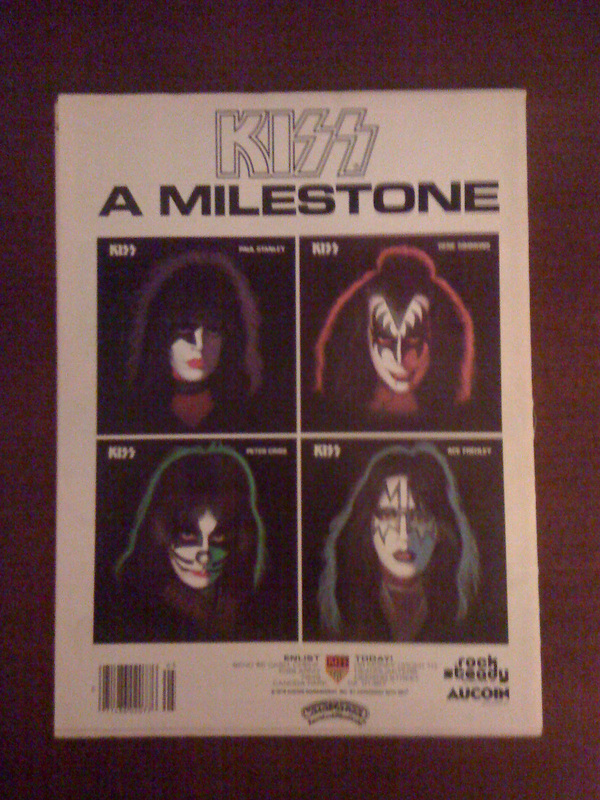 Going back to my KISS comic book… it is in excellent condition, not mint, yet that is still fine with me. I keep it in a protective plastic comic bag too, just to preserve it all the more. This back cover advertises the four KISS solo albums from 1978!! The heading on this back cover ad could never be more true – A Milestone! Man, does this bring back some vintage KISS memories! Plus, 1978 was the year that my beloved New York Yankees beat down the hapless Boston Red Sox in a one-game playoff for the American League Eastern Division Title!! Another Milestone! That same legendary Yankees team went on to win the 1978 World Series against the Los Angeles Dodgers too!! Ahhh… the memories, the milestones, they are truly priceless. 1978… KISS… a KISS comic book… and Bucky Dent hitting a home run over the infamous Green Monster at the ever historic Fenway Park. It’s funny how one memory leads to another from a particular, remembered year. LONG LIVE BUCKY DENT AND THE 1978 NEW YORK YANKEES TOO! The year was 1987 and I was yes, a Motorhead fan. 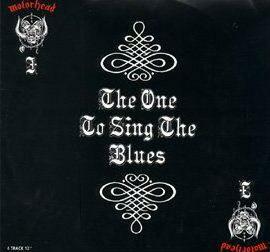 (I still am a Motorhead fan, of course). As Christmas approached in 1987, my late mother had asked me what I would want for (potential) gifts. Well, most certainly they were Heavy Metal related gifts… vinyl albums, CD’s, posters and one very special book in particular. I was raised where you never received every gift on your list… so the bigger the list did not mean the more the gifts. So, with that thought in mind, I really crossed my fingers and hoped that this really cool book would be checked off of the request list that I gave to my mother. That really cool book was titled… MOTORHEAD. Oh yeah, Motorhead. Just the cover alone had me grinning from ear to ear, with Lemmy Kilmister, Philthy Animal Taylor and Fast Eddie Clarke in all of their Rock n’ Roll and goofy splendor. (See the really cool front cover pic of this book below, to see what I mean by that statement). 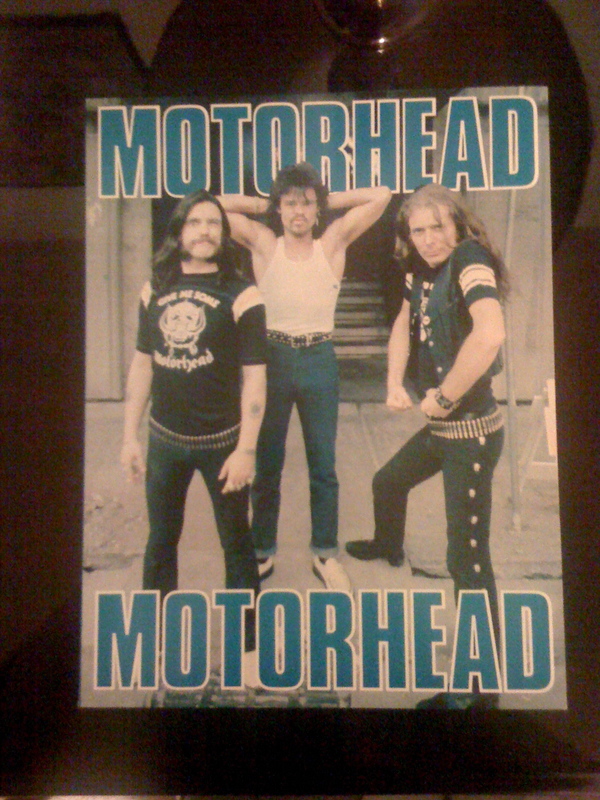 To make a long Metal story short… my mother did buy me that Motorhead book for Christmas after all! I will never forget the smile on her face, as she saw the excitement in mine, upon my first opening that book up on Christmas day in ’87. The sentimental link this book has to my late mother, plus it being a book that’s just about Motorhead… well, it’s priceless to me, both the memory and this book combined. 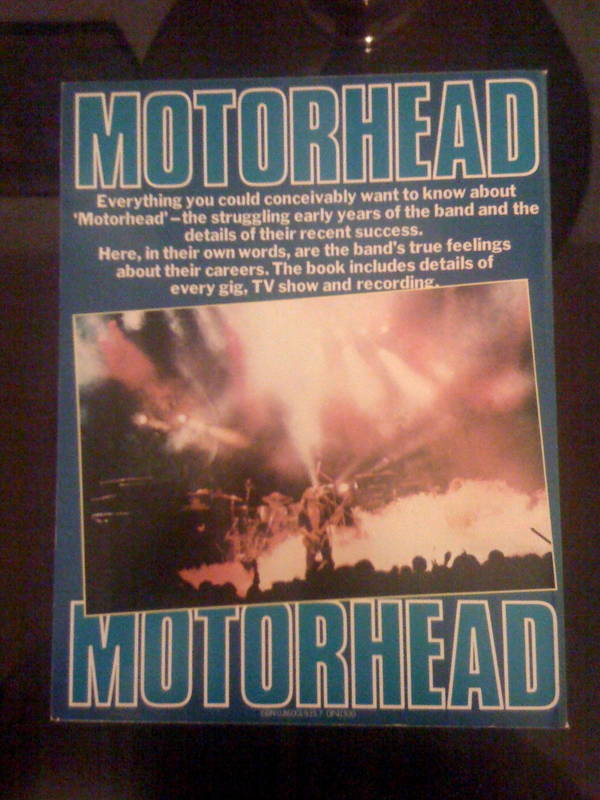 This dandy Motorhead book was published by Babylon Books in 1981. (Whoa, I used the word… dandy, on Metal Odyssey). One odd thing about this book is that the pages are not numbered. I did count the pages myself, it was pretty easy to do too, yup, there are 64 pages total, (not counting the front and back covers). Throughout this Motorhead book, there are dozens of vintage black & white photos of Lemmy, Eddie and Phil, as well as oddball photos ranging from groupies to fanzine photos and illustrations. The Metal note to remember here is that this book documents Motorhead up until 1981, it is so easy to thumb through these pages expecting to see Brian Robertson, Wurzel, Phil Campbell or Mikkey Dee. This is as vintage as it gets with Motorhead history! From Lemmy Kilmister’s very beginnings in Rock Music with The Sam Gopal Dream and later Hawkwind, this book lends itself to being a Motorhead 101 mini text book. A well documented history on just how Motorhead came together, through anecdotes and personal accounts makes for a fun and Metal educational read every time. A historical timeline of radio interviews and television appearances up to 1981 are also documented. What would this book be without a Motorhead discography? 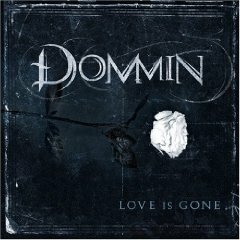 Albums, singles and bootlegs are covered! Biographies of Lemmy, Eddie and Phil are also included. Want to know the complete 1981 United States tour schedule that Motorhead had? The 1981 tour schedule is nailed down too! I could probably, with incredible Metal ease, blab away for paragraphs on end about the details found in this Motorhead book… unfortunately, I just can’t do that. Take my Metal word for it though… if you are a fan of Motorhead or of any Rock genre at all, this book is worth seeking and owning, both for it’s Rock History and nostalgia. I truly thank my unreal, great mom for this fabulous Motorhead book. It has served me right. Back in the early Spring of 1991, my girlfriend, (now my wife), and I ventured down to the New Haven Coliseum in New Haven, Connecticut… to frolic through a record convention. Record conventions are the best. I am guilty of not going to enough of these glorious events in my lifetime. Regardless, this record convention was chock full of vinyl, CD’s and all things Rock memorabilia that I could ever wish for. Oh yeah, there was Heavy Metal aplenty at this record convention back then… tons of it. The only parameter I needed to follow at this show was to narrow down my search, (I was not loaded with cash back then and I’m still not). Motorhead was at the top of my search list, going to this record convention. 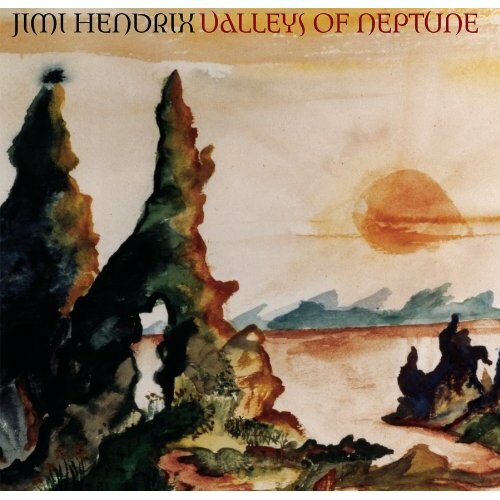 There was quite the choice of Motorhead vinyl, cassettes and CD’s to buy there… I settled on the 7″ vinyl, (45 rpm), The One To Sing The Blues. Even though I can’t remember what I actually paid for this Motorhead record, compared to purchasing a 12″ album import at the time, it was a good deal. Seven dollars keeps coming back to me, as to the purchase price though. We left that record convention that day with just a couple of purchases. The other purchase I will save for a future post, (it was a cool piece of vinyl as well). I still own this Motorhead 45 rpm, rediscovering it recently as it was hidden away in my collection. Am I psyched that I still have it after 19 years? You betcha. I would safely guess this Motorhead record is kinda rare. 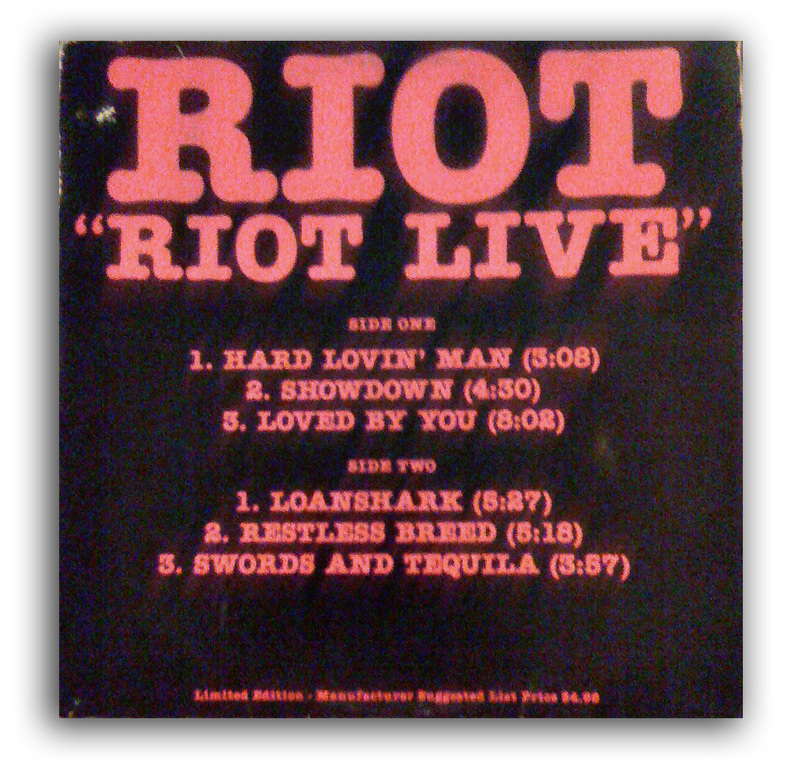 The backside cover to this record sleeve has the header – Motorhead On Tour, it lists the U.K. concert dates for February 1991. There are 14 concert dates listed. Also on this backside record sleeve cover, are the complete lyrics to The One To Sing The Blues. Sure, I look back and wish I gobbled up every Motorhead vinyl treasure there was at that record convention, nonetheless, I am content with what I do have. This little record has it’s rightful place in my record collection, it being a Motorhead collectible and finding it with my wife, (then girlfriend), makes for a great memento. 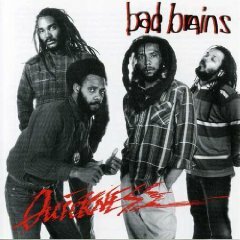 * This record being bought in the U.S., is an import… with a Made In The U.K. sticker on the front sleeve of my copy I own.